As someone who loves to wear a rich and sharp cat eye every day, I can attest to the stress of getting the perfect flick—especially when it comes to making sure both cat eyes look the same. But here to remind us that we should all take a chill pill regarding our eyeliner is Kendall Jenner. The model and reality TV star recently attended the People's Choice Awards wearing alien green-levels eyeliner that appeared like it was ~splashed~ all over her eyelids! The look was done by celebrity makeup artist Mary Phillips (Her other celeb clients include Bella Hadid, Chrissy Teigen, and Kim Kardashian!) and she said she and Kenny "had some abstract fun" with the neon shade. When it comes to eyeliner, and makeup in general, we couldn't agree more, given our society's obsession with achieving an IG-worthy motd all the freakin' time. 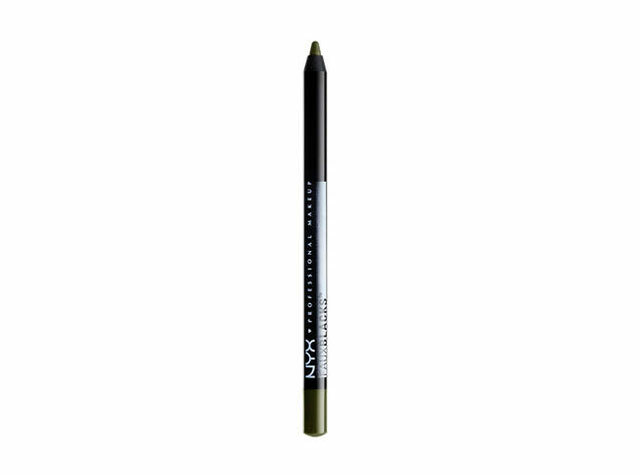 Perfect for those who are just beginning to experiment with colorful eyeliners. 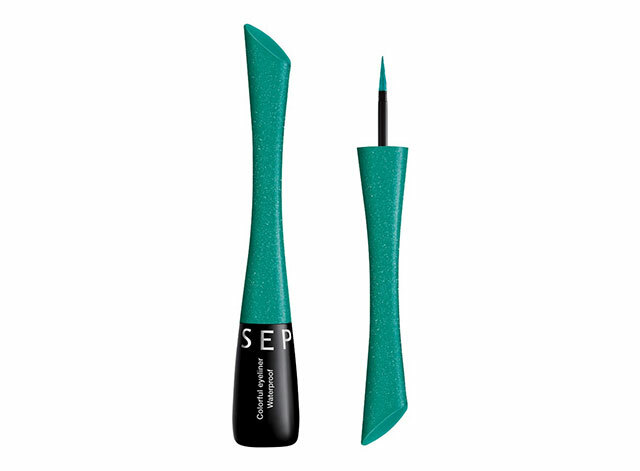 This black-green option will still give your peepers a hint of green whenever it hits the light! 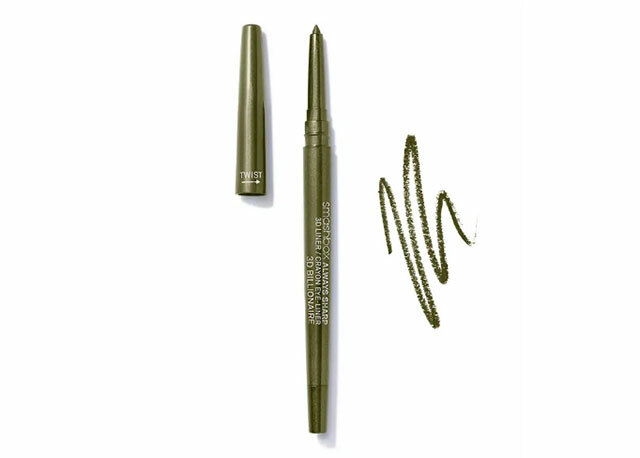 Don't let the packaging fool you, Jade is actually a beautiful dark green that will bring out your brown eyes. 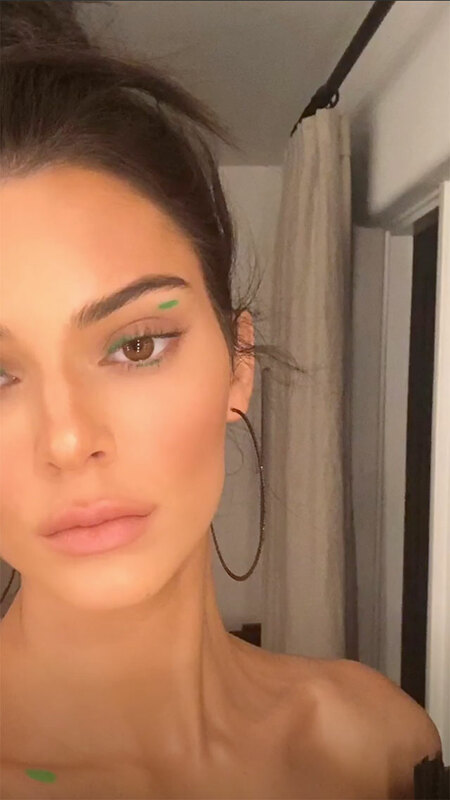 This self-sharpening eyeliner will make it easier for you to line your lids, waterline, and if you're trying to cop Kenny’s exact lewk, your brow bone. 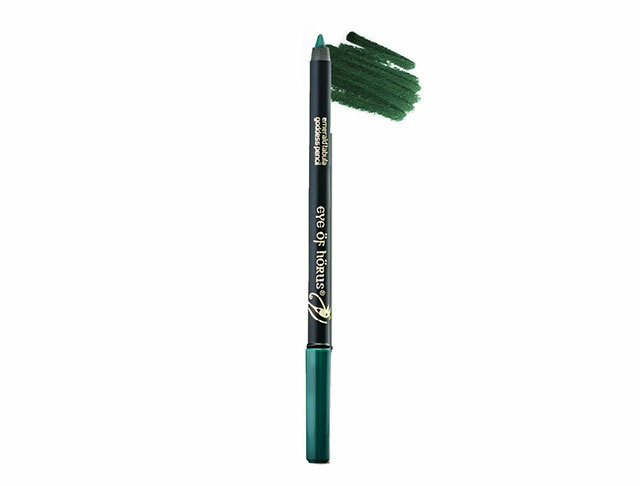 For a sparkly look that won't go anywhere, try this beautiful green eyeliner with gold shimmers. One swipe is all you need to get the right amount of pigment on your lids. You can even blend it out with either a brush or your fingers for a sheer finish.